New Delhi: Dr BN Srinivasa Murthy, India's horticulture commission on last day wrote a letter to the Harvard University on a recent lecture claiming that coconut oil is pure poison and one of the worst foods you can eat. In the letter, the Dean asked to take corrective measures and to retract Michel's statement which has made ‘negative statements against the revered crop of billions’. Many nutrition experts also agreed that Michel's statement went too far. Some even pointed that its impact on cholesterol level is far better than butter. 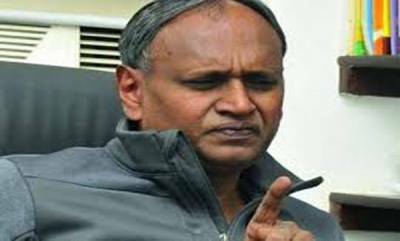 VS Sunil Kumar, Agricultural Minister of Kerala also added that he planned to write a letter to Harvard University seeking an explanation. 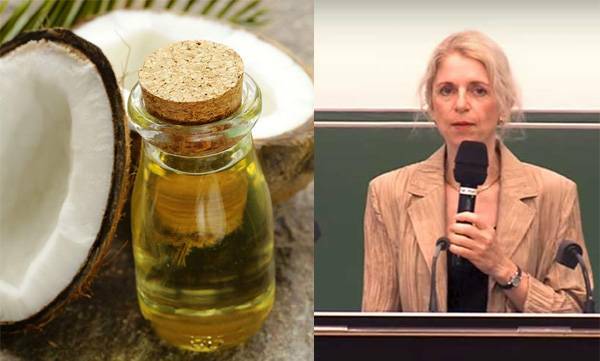 'Our lived experience is that coconut oil is not a poison. Without coconut, there is no life in Kerala’, he added.